The insurance industry is competitive. Traditional outbound marketing techniques, e.g. mail shots or cold-calling represent a large investment in time and money for a limited return. Inbound marketing pulls potential leads to you through great content and the voice of authority. SEO makes sure you are writing and getting in front of the people who need you. Having a blog is a great first step to attract prospective customers, but it has to be saying the right things and people need to find it. Many tools exist to analyse the keywords people use when looking for an insurance product to let you tailor your content. There is also a simple way to get started; think like your customer. Put yourself in the shoes of someone who needs insurance and doesn’t have a brokerage service at their fingertips. What might they ask the Internet? They might want to know if they need insurance for their car/home/cat and if so, how much for. What are the options available, what’s the difference between fully comprehensive and third party (But clearly not for your cat)? These are questions that may appear obvious to you but that a layman, either new to their own insurance or who only deals with it once a year may find baffling. Answering these questions in plain language without resorting to jargon adds value to your site for these potential customers. Promote your blog and you will accumulate followers who see you as an authority and are more likely to talk about or refer their friends and followers to you. All this drives new leads to your site. Combine regular and frequent posting with accurate and up-to-date evergreen content, that rarely changes, to make your site useful. People tend to open up on live chat about both their immediate and future needs and reveal a lot about their approach to your service. This is free information you can analyse and learn from to create a better experience. Recurrent phrases in chat are likely to be what your customers are using to search the web so incorporate that language into your content. The same can now also be said of Chatbots. 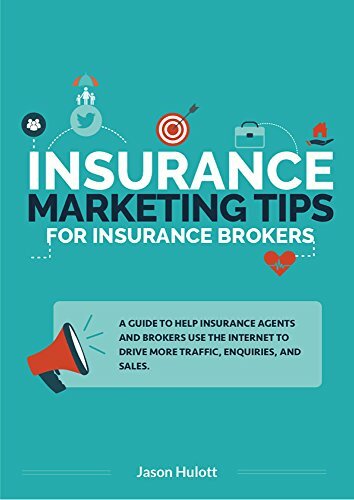 Insurance can be complicated, so generate trust with your visitors by breaking the concepts down to the level they need. By putting a CTA in front of e-books or webinars you can direct them to the most appropriate content both for product and level of complexity. A first-time buyer looking for car insurance will need a different approach to someone who wants to know how your group policy can benefit their dealership, for instance. Identify what kind of policy your visitors are looking for and any others that may become relevant. Your blog is key to engaging with your current and prospective customers. Create a regular email digest of posts and send them based on their responses. 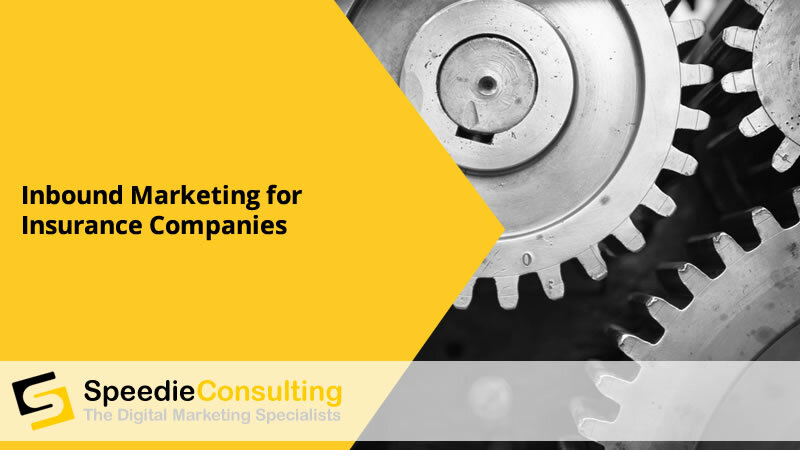 Tailor the content for relevancy and anticipate their needs where possible to engage with them as individuals; don’t just send the same content to everyone who signs up. Make sure you have social media accounts and keep them lively and relevant. Link to your blog posts and news articles that affect the industry or customers. Look at your competitor’s pages and see who they are following and sharing. A mix of industry and consumer stories keeps your content interesting and authoritative. Develop a consistent voice across your platforms to encourage readers to like, share and follow you. Look at both industry publications and the insurance and advice pages of consumer sites for those who accept guest bloggers. This is a great way to get your content onto an external site and pull in potential leads by presenting yourself as an authority. Do your homework about the traffic and content of sites before submitting material. You want to be certain you’re represented on reputable sites, not poorly researched lists of spam. Insurance services are frequently seen as a necessary evil. Use plain language and respond to what your visitors want to build a relationship on trust and improve the chances of customers returning year after year.